Sept. 26: Singer Cindy Herron of En Vogue is 50. 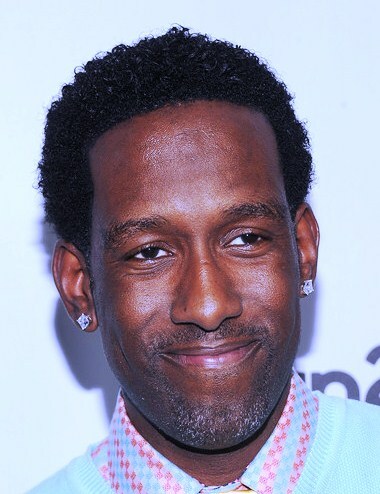 Singer Shawn Stockman of Boyz II Men is 39. Singer Christina Milian is 30.